Vacation Bible School is an important way to reach out and impact our community through fun-integrated learning. For a whole week in the summer, we guide children on an adventure to better learn about the Bible. This adventure allows the children not only to learn more about who God is, but to bond with the teachers and volunteers and have a mentor to reach out to when they have questions. 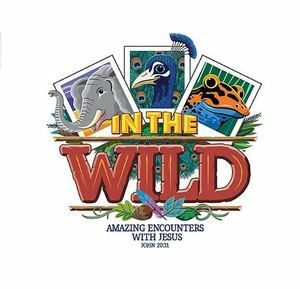 VBS this year is called "In the Wild," and we are expecting Amazing Encounters with Jesus!